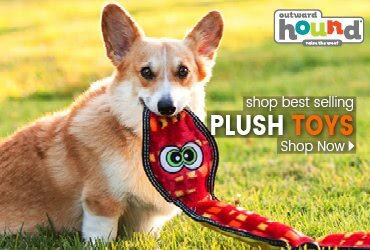 Rubber dog toys help curb your dog's destructive chewing behavior and their separation anxiety. 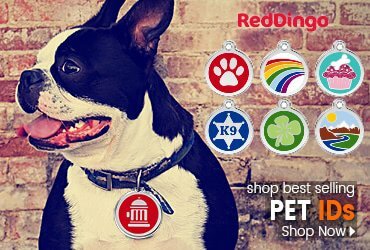 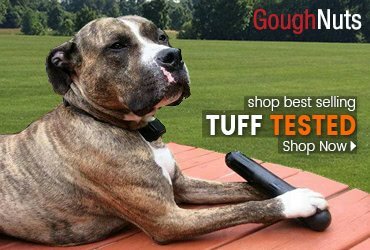 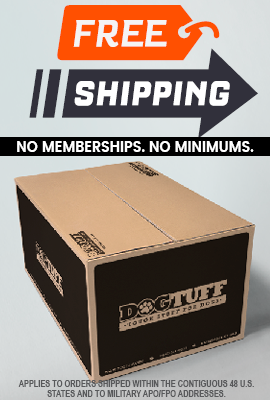 Choose from dozens of sizes and shapes from West Paw, Planet Dog, Pet Safe, Kong, and Gough Nuts. 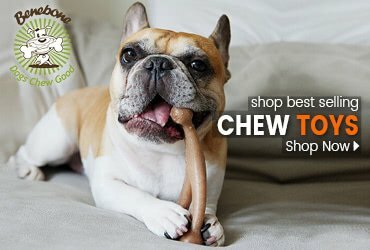 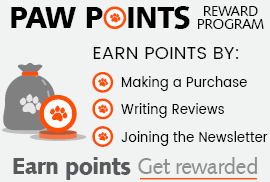 There’s something for every dogs chewing habits!